If you are exploring starting orthodontic treatment, you have come to the right place. 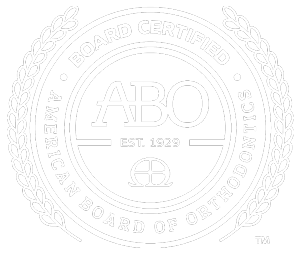 Dr. Wadden and Dr. Tran have over 35 years of experience and are board certified, which means they are some of a small number of orthodontists who have passed rigorous testing and demonstrated the highest standards of treatment. Notwithstanding all of their formal training, they also have an eye for the aesthetic which helps them envision the best possible smile that lies within a particular facial structure. Top off all of their qualifications with a kind and gentle personality and you have some special orthodontists! Dr. Wadden and Dr. Tran are without a doubt, the best of the best. Come see us and get the smile you deserve!